It’s pretty easy to see Reese, Finch and the gang as the good guys, but the Machine made a decent case for what would make them bad guys on Person of Interest Season 5 Episode 2. Did you see the body count the Machine listed for Reese? That doesn’t even include all the kneecapping he’s done over the seasons. Fusco had a dirty past. Root was a killer and former enemy to the POI team. And Finch, while probably the furthest thing from ultimate villain, has “killed” the Machine multiple times with the wiping of its memories. But we’ve also seen what makes them good, all the work they’ve done in saving and helping people. So, while we all see the POI team as the heroes of the story, Finch’s valid point of things being more than black and white rings true. And that’s a good thing because it just highlights why the characters have been so interesting and worth caring about. We’ve got to see them grow and be affected by various people and situations over the years. Even the villains of the show have been more than just mustache-twirling bad guys. There’s been some depth built in among all the action and thrills each week. And we’ve gotten to know the distinct personalities and quirks of the characters as well, which were humorously emphasized during the Machine’s glitch in facial recognition. How funny was it to see Jim Caviezel portray Fusco, Michael Emerson try and do Reese’s quiet voice, or Amy Acker pull off a Finch. It was fun to see each actor get a chance to impersonate their fellow actors for a bit, and I almost wish that glitch continued the entire episode. It really was the most memorable part of the hour. That said, this episode stalled a bit from the intensity of Person of Interest Season 5 Episode 1. That wasn’t to say it wasn’t engaging to watch, it just wasn’t moving the story forward beyond getting the Machine fixed. But I liked how the numerous numbers were called up for the team to deal with, and the fact that the Machine was having trouble discerning time and its allies. We’ve seen how powerful Samaritan can be, but for the team to have to face the Machine as well? I did enjoy seeing those callbacks to past numbers with the various photos and names that popped up as Finch worked to help bring the Machine back to their side. And who would have thought that Reese would have joined a bowling league? It’s definitely a different look than his usual snazzy suits. This was a decent enough episode, but I’m looking forward to getting back into the action now that the Machine has worked out some of its kinks. And thank goodness we won’t have to wait long with Person of Interest Season 5 Episode 3 on tomorrow! 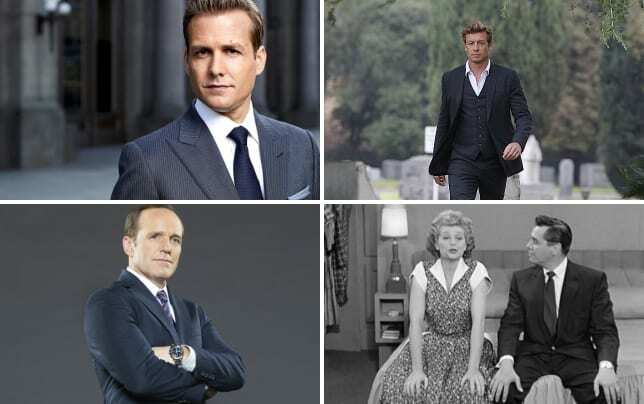 Did you enjoy seeing the actors portray different characters? Should the POI team be worried about Samaritan’s newest asset? Sound off below, and catch all the action and watch Person of Interest online now! 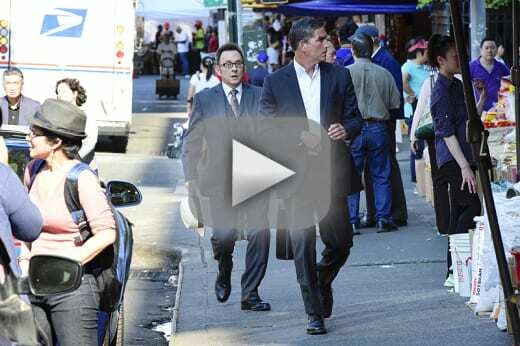 NOTE: Person of Interest Season 5 Episode 3, “Truth Be Told,” airs May 10 at 9 p.m. There are no heroes. No villains. Just people doing the best they can. Permalink: There are no heroes. No villains. Just people doing the best they can. What if it comes down to the Machine or us? Do we kill it? Permalink: What if it comes down to the Machine or us? Do we kill it?